Due to the flooding overnight, the City storm drain system is at capacity, and as the rain stops, some of the flooding is receding. City crews are checking storm drains for blockages. We are working to compile a list of streets in the City that are closed. If you have sewage backing up, please call 779-5401 and Street Department staff will respond as soon as possible. 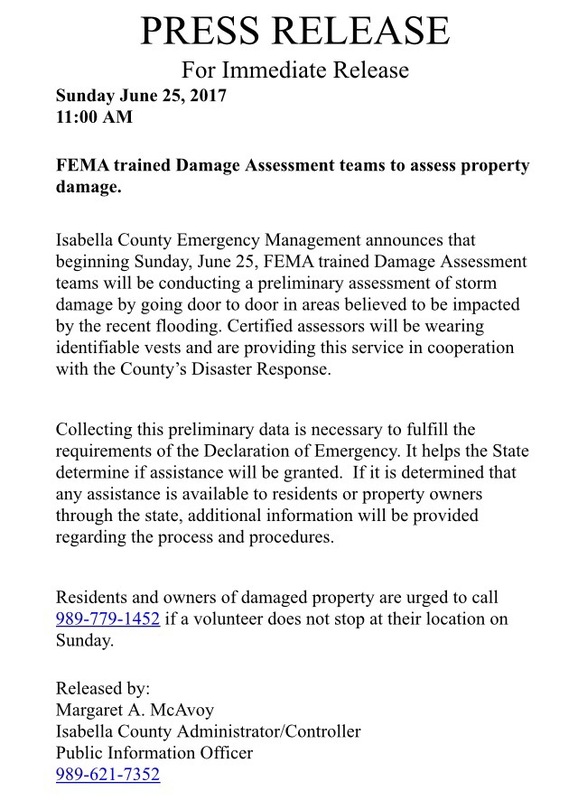 The City can be reached at the following phone numbers: 779-5401, 779-5100, 779-5101. Avoid entering standing water as there may be many unforeseen hazards. Please stay away from the river. It is very high and fast-moving, and poses a great danger to those who get too close. Do not drive on roads covered with water. Avoid driving on roads with water along the sides. While it may appear passable, the road could be damaged and not safe to drive on.